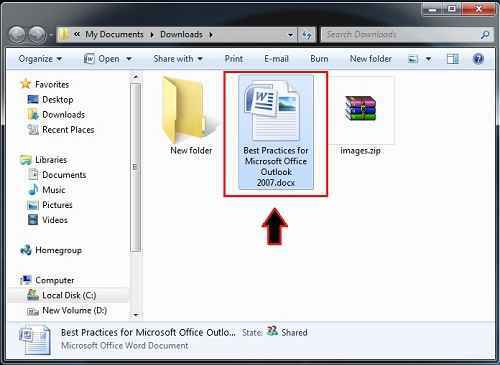 Do you want to convert PDF to Word file?. If you’re that kind of user who like to work in Microsoft Word, then this article might be very useful for you. 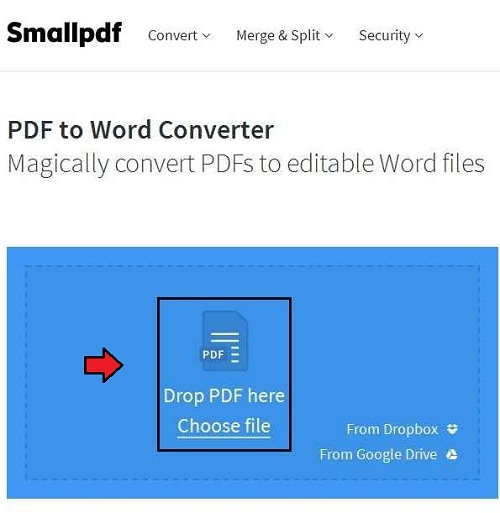 By converting your PDF file into Word file, you can easily modify, edit, update and delete the data according to your wish. 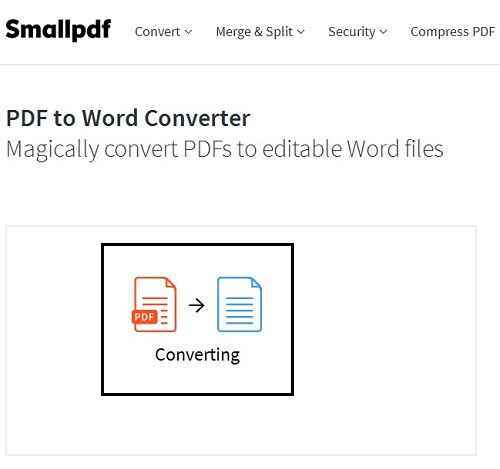 In this article, we are using the online conversion tool, and you just need to follow some simple steps to change your PDF file into docx file. 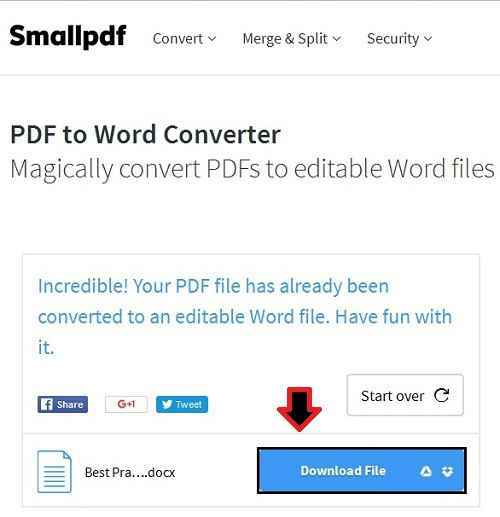 Just have a glance at this article to know how to convert PDF to Word. Step 1: First click on the below link to open online conversion tool. Step 2: Now, click on the “Choose file” option, as marked in the image below. 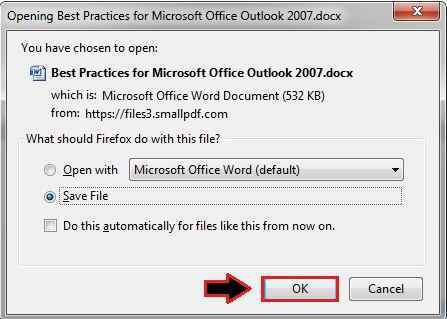 This step will locate and select your PDF file, which you want to convert. Step 3: Just wait for a while till your PDF gets uploaded. It primarily depends on the size and your internet speed. 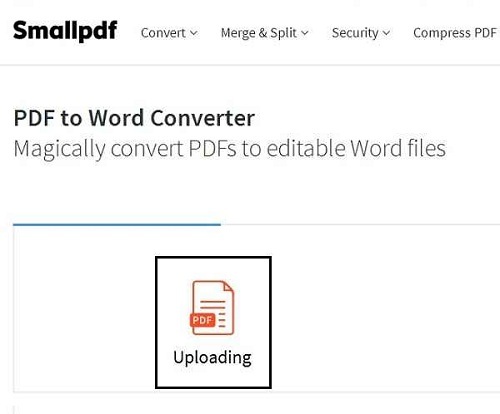 Step 4: As soon as your PDF gets uploaded, the conversion process is going to start at that moment. Step 5: After that you may receive a message saying “Your PDF file is converted successfully”. Just click on the “Download File” button as marked in the image below. Step 6: Now, click on the “Save” button to save your file on your hard disk. Step 7: Finally, you may see your PDF file is now converted into an editable Word file.